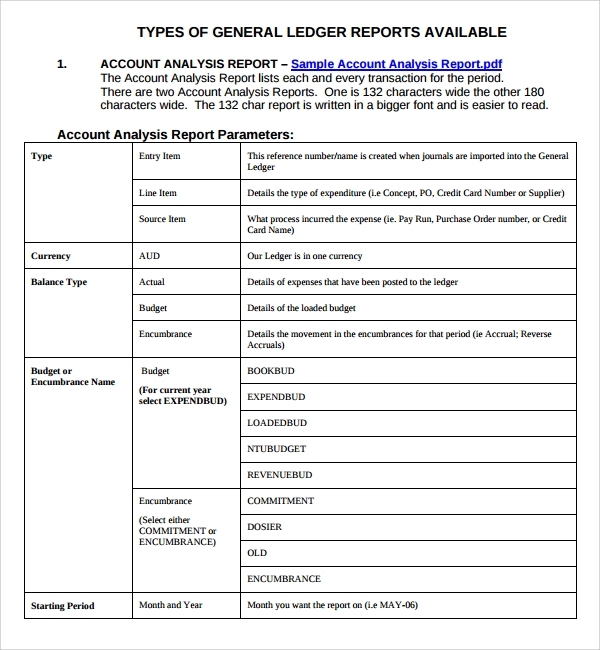 The bank account ledger template is the most widely used form of ledger, and is universally framed to suit the need for any bank. 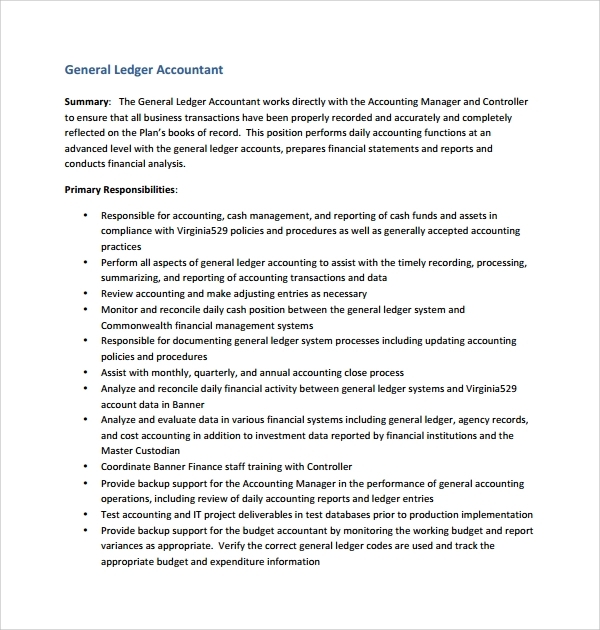 The template contains all important fields which must be there in a bank ledger book. You can simply download and send it for printing to the press and get your ledger book ready. 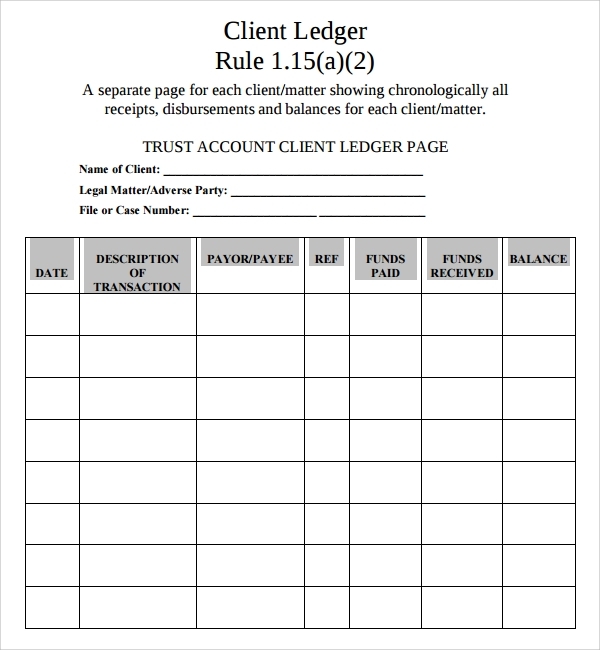 The trust accounts have a different style of ledger template, and to maintain this ledger you will need this format. 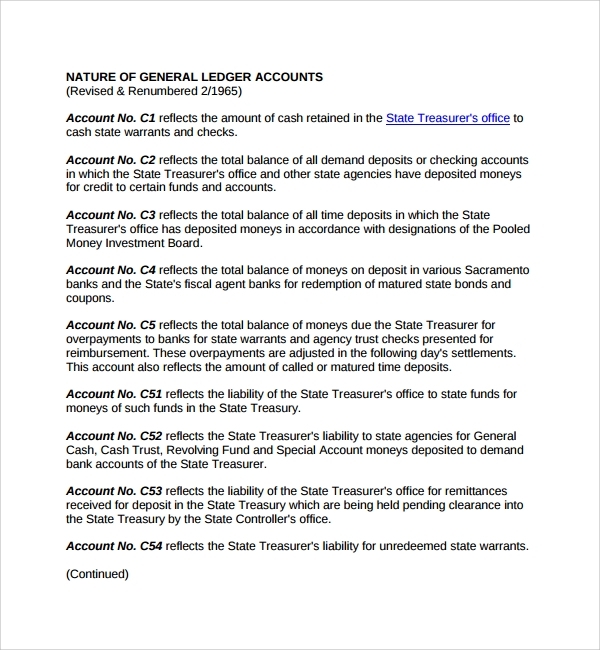 The trust account ledger will not be the bank ledger type, and there will be fields specially meant for this. Suggesting such a template to your printing press will do the job for you. 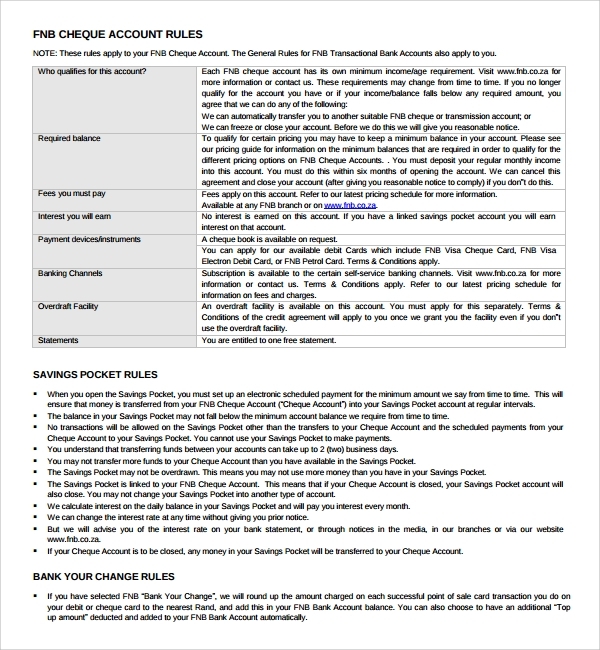 The savings account ledger template is dedicatedly for the savings account, and this is used by banks, post offices, micro finance organizations etc which lets public maintain saving accounts. The template is made such that all details of the savings accounts can be kept track of. Using any ledger template is easy and simple. You just need to download the template from any online source, and then get that printed. 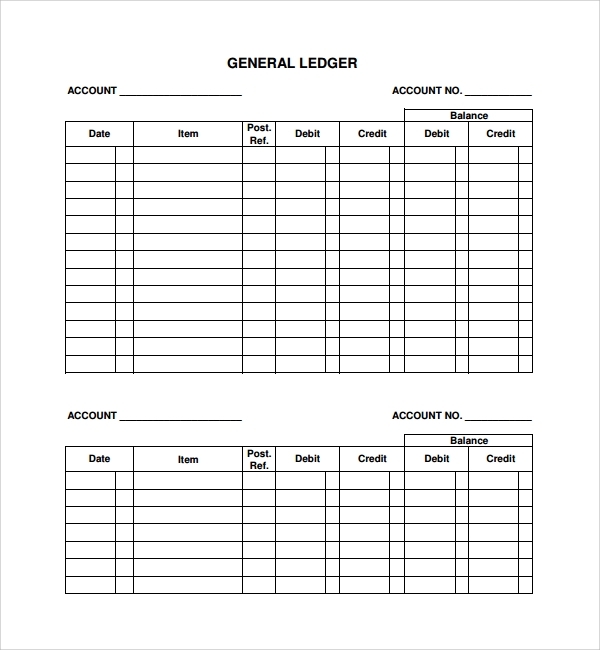 You may print individual ledger sheets, or get it printed in the ledger book style as per your needs. 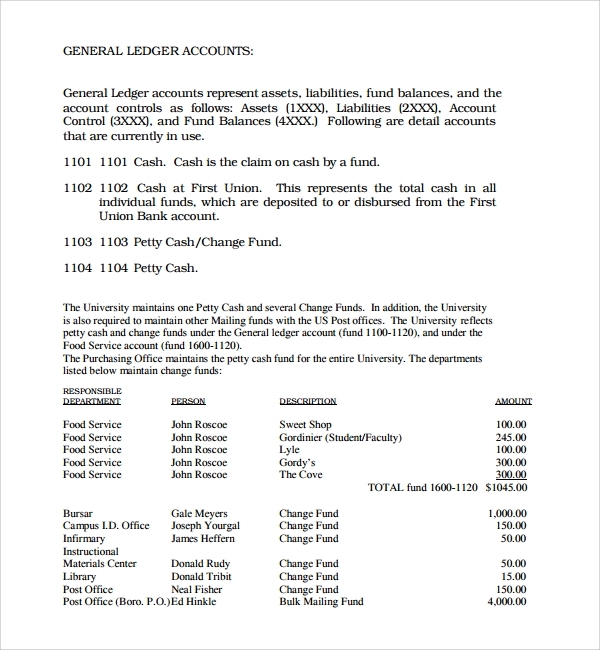 Banks would like to get books, and organizations who maintain their ledger less often due to lesser records may find it comfortable using sheets. The templates are easy to customize before you print them, and you can include the name address, particulars and custom field names for your organization while creating the ledger. You can keep a clean track of all records using a ledger, and a ledger entry if kept carefully can become an asset for an organization, and also reveal many important details in future. 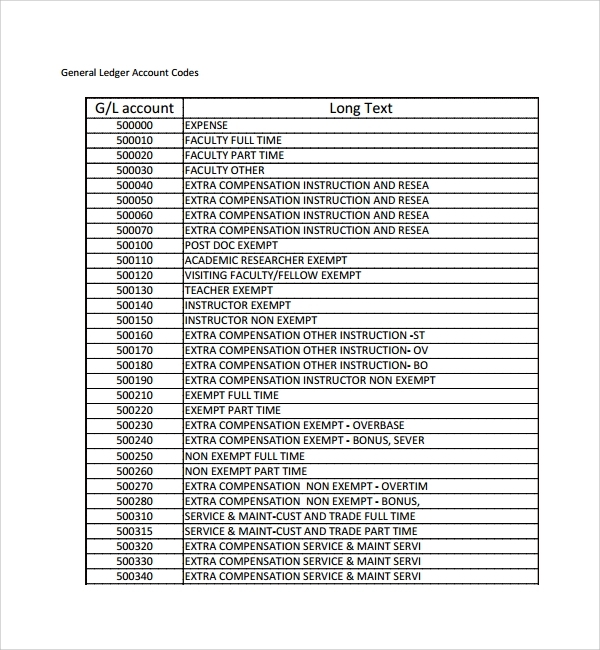 That is why the use of ledgers, and to make it perfect the use of account ledger templates is a nice practice.